Knicks' defensive specialist now in stripes from head to toe. 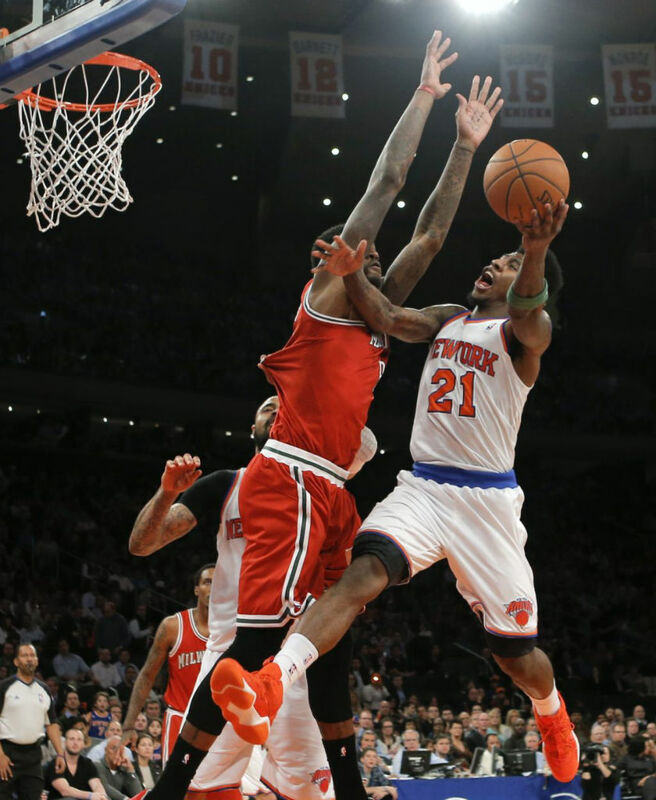 Does any player enjoy being part of Team adidas more than New York Knicks guard Iman Shumpert? 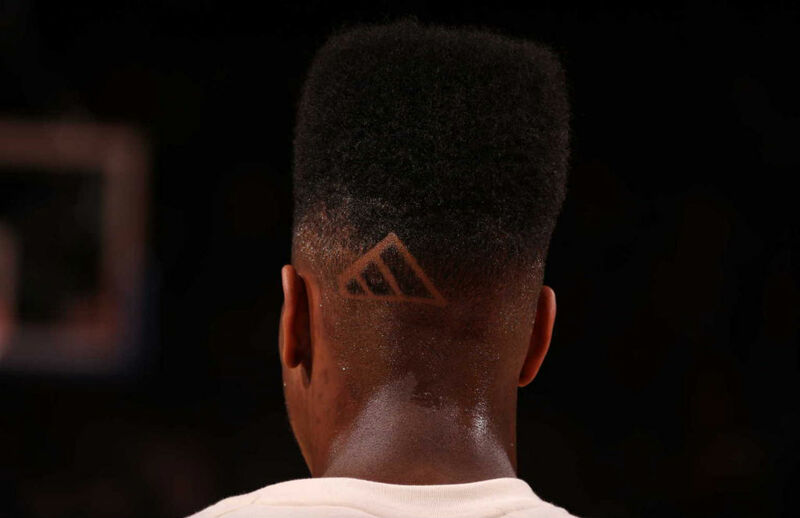 Always a standout in our weekly adidas Basketball Sneaker Watch posts, Iman kicked it up a level last night with an adidas 3-Stripes logo shaved into the back of his signature high-top fade haircut. He also laced up his own PE "2WO 1NE" colorway of the Top Ten 2000 to help the Knicks push their win streak to 11 games. 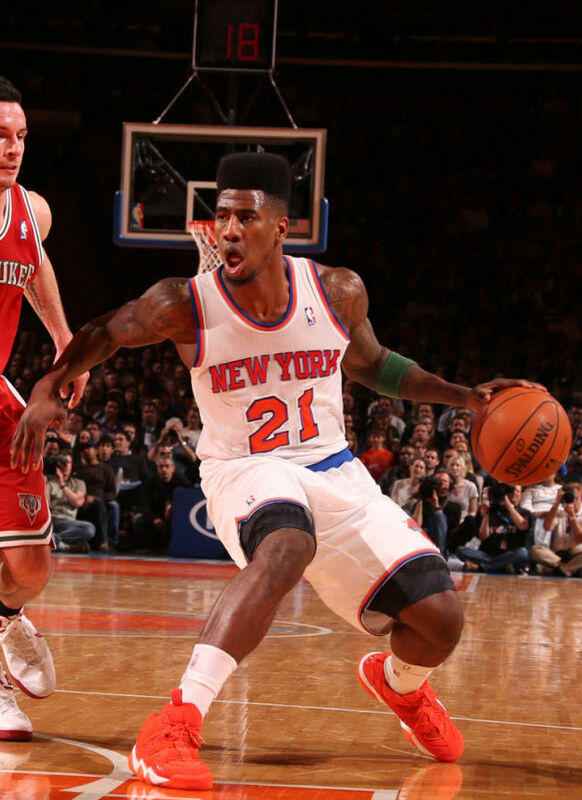 Is Shump's 3-Stripes cut a good look?